Experiencing difficult season with long term injuries with Barcelona this season, Samuel Umtiti’s future is reportedly under threat. 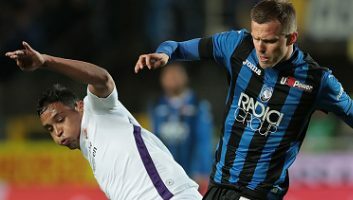 Reports from Calciomercato.com claiming that Blaugrana are willing to listen to any offers for the defender. 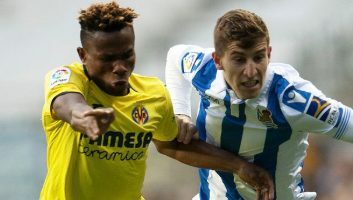 Blaugrana’s recent signing on talented young defender Jean-Clair Todibo last January, proved they are already looking for the future. Moreover, the Catalan side are also rumored to be keen on Ajax’s center back, Matthijs de Ligt. 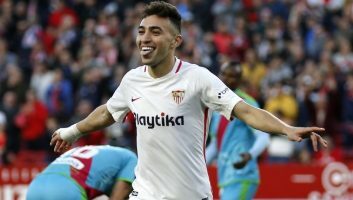 Moreover, Barca also shown that they are able to cope well without Umtiti this season as Clement Lenglet have been performing well up til now. Lenglet’s excellent duet with Gerard Pique at the back have improve Barca’s defensive capabilities this season. Opening the door for Umtiti’s sale simply mean that Blaugrana already keen on departing with the defender. Rumors claiming that Premier League teams such Manchester United and Manchester City are interested. Despite the Frenchman’s lack of playing time so far this season, many teams including the Manchester Duo still keen on signing him. 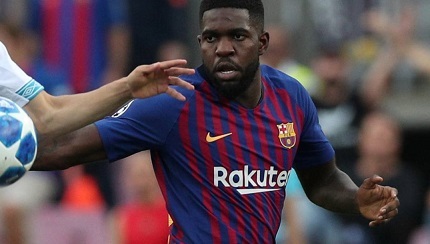 It will be interesting to see whether things becomes clearer for Umtiti and those who are keen on signing him. If a good offer do arrive, it’s very possible that Barca management opting to sell the French international.